Charles Denson's photographs of Coney Island are part of an exciting exhibition called Coney Island Maybe. The group show of 25 artists, including our friends Marie Roberts, Richard Eagan and Philomena Marano, is at SoHo's Puffin Room. Gallery hours are Thursday-Sunday from 12-6pm. The exhibition runs from November 8-December 14 and is a project of the Puffin Foundation. More details are available at http://www.puffinroom.org. A selection of Denson's photographs from the exhibition were included in a New York Times slide show titled "By the Beautiful Sea." The Archivists Roundtable of Metropolitan New York honored the Coney Island History Project with the 2008 ARTS Award for Innovative Use of Archives. In the citation, ARTS "acknowledges the Coney Island History Project (CIHP) for its remarkable success in documenting and communicating the history of Coney Island." ARTS is a not-for-profit organization representing a diverse group of more than 330 archivists, librarians, and records managers in the New York area. "The Awards Committee commends Coney Island History Project's novel and innovative methods in documenting a beloved landmark and cultural institution. 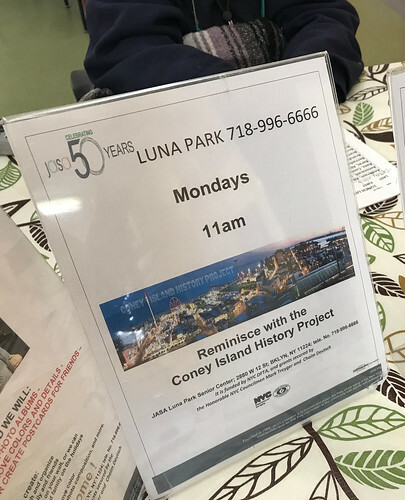 Through the Project's efforts, the Coney Island community has been enriched and empowered, with its history and artifacts preserved for all to cherish." 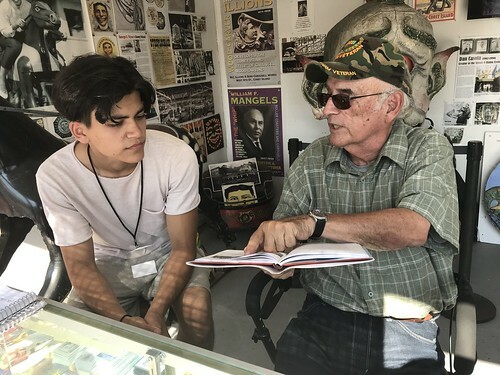 The History Project's innovations include a public exhibition center equipped with an interactive memory booth and a website with a searchable online database featuring more than 1,000 items in our collection. Recent searches include Dreamland, tickets, and lady lifeguards! The Municipal Art Society Invites You to "Imagine Coney"
Working with a team of world-class architects, amusement designers and economists, The Municipal Art Society has launched an initiative to develop new ideas for the design and programming of Coney Island. Charles Denson, Executive Director of the Coney Island History Project, was among the stakeholders who briefed the "Imagine Coney" Charrette Team at Brooklyn Borough Hall on October 27. The MAS initiative includes public workshops on November 10 & 12 in Brooklyn and a global web-based call for ideas open to all... More details can be found on the Imagine Coney web site. The MAS is a 115-year-old advocacy organization dedicated to making New York a more livable city. Their Fall Program focused on Coney Island at the Crossroads. 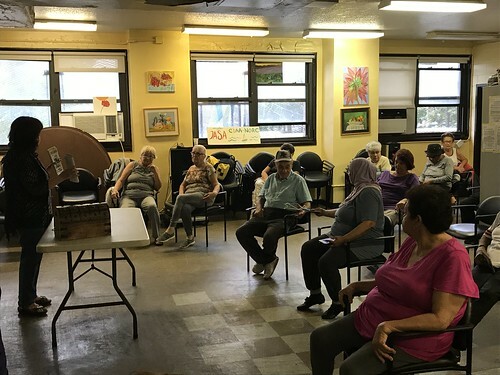 On September 10, Charles Denson presented Coney Island: A Ride Through History, an illustrated slide talk on the history of this neighborhood in transition. More details can be found here. 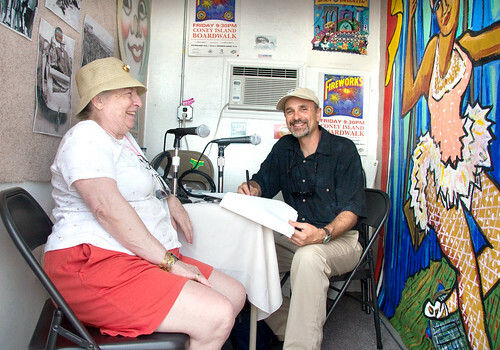 Tune in to WBAI 99.5FM to hear Charles Denson talk about Coney Island past and present. He's stopping by Cat Radio Cafe, a live salon exploring the politics of art and the creative bounty of New York hosted by Janet Coleman and David Dozer. 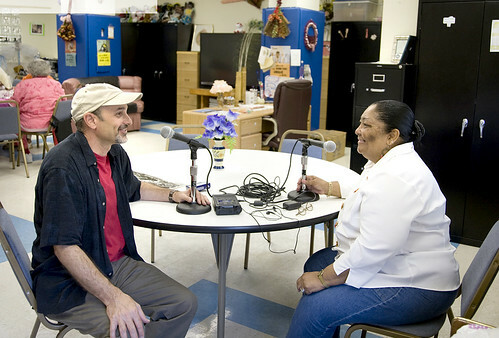 WBAI is streamed live over the Internet. The program will be archived on Cat Radio Cafe's website. 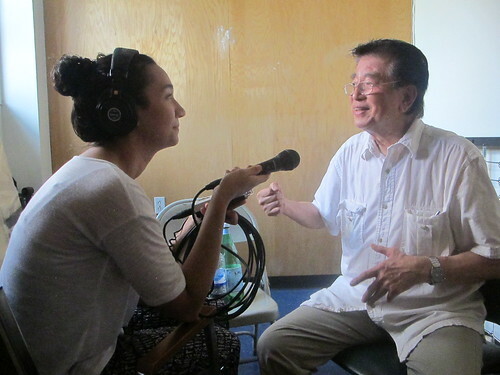 Visit the History's Project's website to listen to a selection of oral histories from our archive. You may sign up online throughout the year for an in-person or phone interview.